Darla: My RMS division does complete back-office accounting for two clients: one that does janitorial maintenance for State Rest Areas, and a General Contractor specializing in demolition and site work. We do funds control for bonded contracts (detailed job cost accounting and then compare it to the billing to the owner, on a per line item basis). Put into more basic terms, we make sure our contractor pays for what he has been paid for, prohibiting him from misusing contract funds to go buy that new bass boat; until after the project is complete. Darla: Right here in Pearland, Texas, which is about halfway between Houston and the Gulf of Mexico. I’m pure bred, pure blood, born and raised TEXAN! 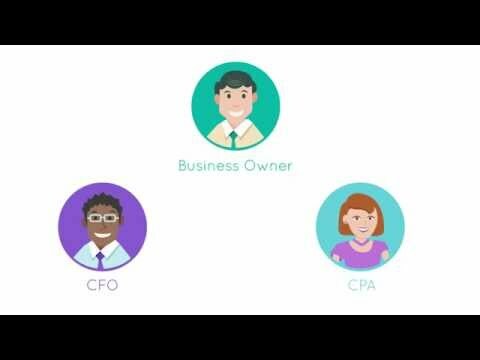 Darla: I learned factoring largely in the 10 years I’ve been with RMP Capital Corp. It has been such an interesting challenge in trying to apply it to what I knew in my previous lives in accounting, from job cost accounting in manufacturing to when I worked in a local bank’s accounting department to using those large green ledger sheets in the auto parts store. Darla: It isn’t a decision, it’s a way of life. This profession allows me to expand on my obsessive compulsive nature to have everything balance out, everything in its proper place, all nice and tidy into a neat little package. It also offers me the use my creative side to put that little ribbon on top and keep it personal, never losing sight of what comes before the all-powerful dollar, my clients. They are my family and it’s my “job” to protect them from outside influences or even from themselves when they need it. Darla: 10 years in April of this year. Darla: When a client invited me to their home and introduced me as their “best friend.” This was immediately following the successful close of a $1.2 million project we did together. Darla: I’m a grandmother! We do dance, football, baseball, video/handheld games, and we recently learned to walk. And I create arts of work out of fabric, sometimes known as quilts. Question: Tell me more about the CFMA regional conference. Which classes are you looking forward to attending? Darla: “Connecting Actual Job Costs Back to Estimating” and “It’s App-tastic” (I’m a tech junky at heart). Question: What is the benefit of meeting with clients prior to the conference? Darla: Meetings with the clients are critical. It’s very easy for them to see us as “the enemy” because we are controlling their money. Most people do not appreciate that — at all. Meeting them face-to-face and taking time to cater to their individual tastes makes them feel important, valued. Listening intently to what they have to say and letting them know you hear them and that they do still control their own destiny is vital. Open communication is key. Letting them know we are human makes us less of a threat and more like “them,” not some big bad money industry to be feared or shunned. Having clients that return is very dear to my heart. We’ve gone through a lot learning each other, it’s good business to expand on that, not start over. Question: Tell me more about your past visit(s) to New York and why it’s important to keep everyone connected. Darla: I was like a kid in a candy store my first visit to NY. I was so amazed that it was NOT all concrete! There were trees, trees everywhere! It snowed, which was especially exciting to this Southeastern Texas girl. The connections I made bringing me into New York were much the same as when I meet with clients face to face. It makes it more real. Question: Tell me more about the CFMA/AGC meeting in Vegas. What are the benefits of bringing together CFOs and “guys on the ground”? Darla: It allows both sides glimpses into each other and the way the other thinks — details that can’t be found easily anywhere else. One thing I always find beneficial is the different perspectives from the different regions of the country. Obstacles like snow in the Northeast and drought in the Midwest and hurricanes in the Gulf. What helps one region might help another; or might make it worse. Lien laws are usually discussed, as well as Financial Accounting Standards Board (FASB) and other current law changes. Question: Tell me more about the Government Procurement Forum and Breakfast at Houston Community College. Darla: Big general contractors come and present their current and future capital project lists and let the small business and minority-owned subcontractors know what’s coming up. 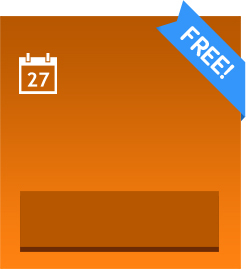 The subs can meet the GCs and ask preliminary questions, find out locations and dates of pre-bid meetings, and learn what the various certifications are going to be awarded that particular project. It’s HIGHLY successful. There were about 175 people there this time. It’s growing all the time! 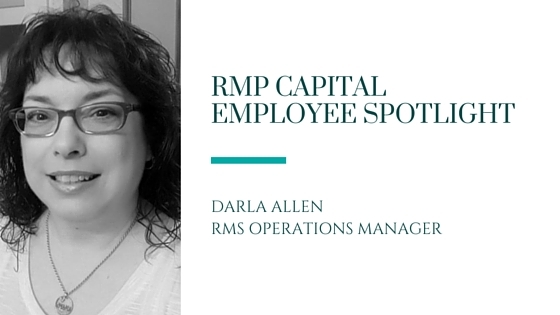 Question: Darla, we’re so grateful for your contributions to RMP Capital. Thanks for allowing us to get to know you a little better! Darla: It is my pleasure and privilege to be a part of this RMP Capital Family! Thank you for taking the time to recognize me and my small contributions to a bigger picture.